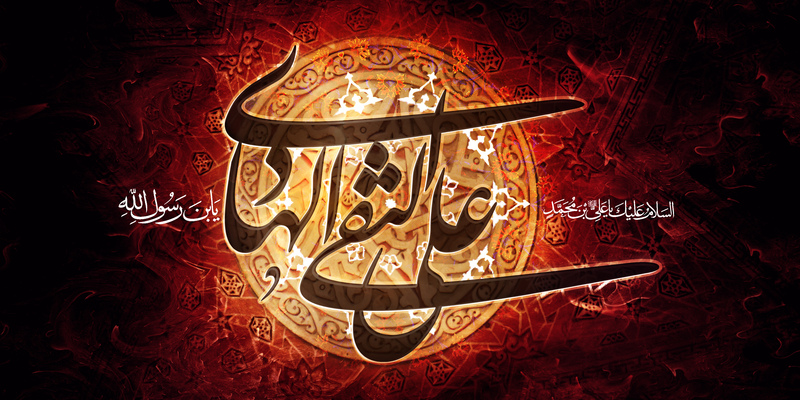 1- Imam al-Hadi(A.S.) said to one of his adherents: In a friendly manner say to him: When Allah intends goodness for somebody, He makes him accept the blame of the friends. You should give eighty dirhams as alms. 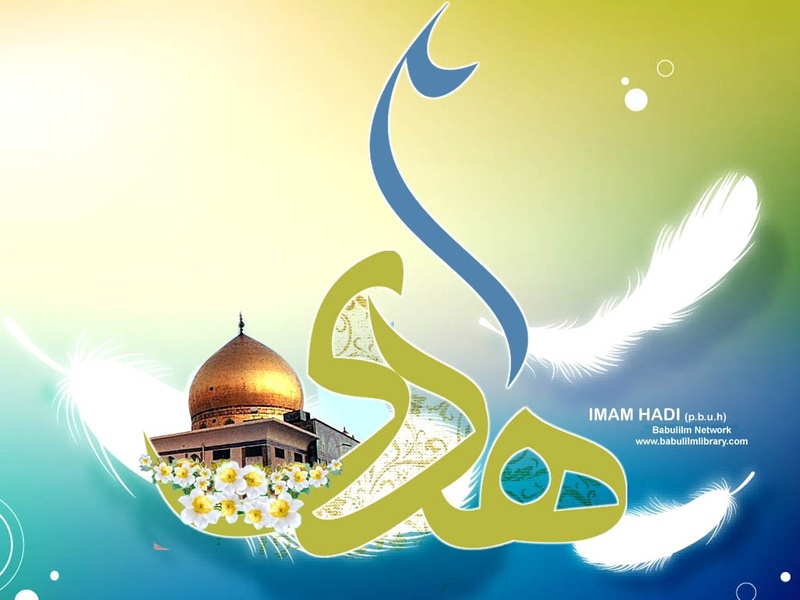 When he was asked about this definiton, the Holy Imam (A.S.) answered: Allah says to His Messenger (p): Allah has helped you on many occasions. (Holy Qur’an 9:25) As we counted these many occasions, they were eighty. However, Allah regarded them as many. Al-Mutawakkil was pleased by this explanation and gave eighty dirhams as alms. 3- There are definite places in which Allah likes the servants to supplicate to Him. 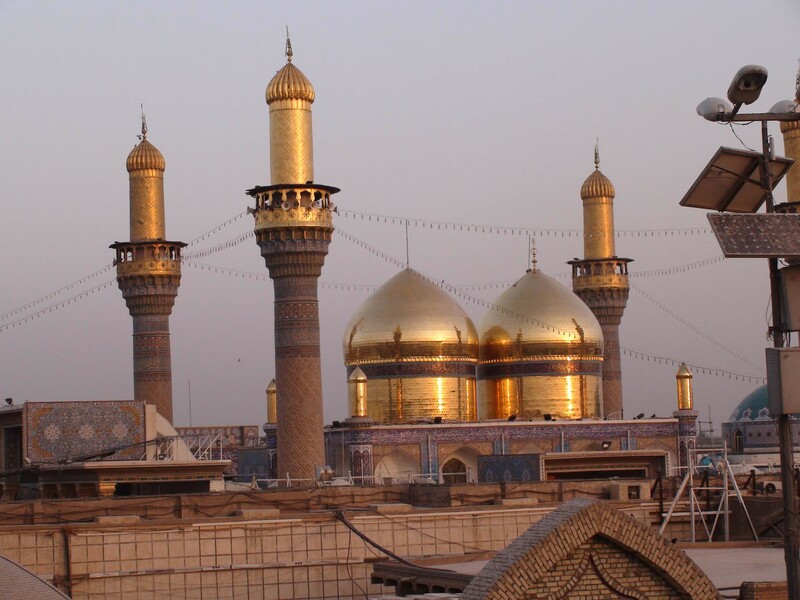 One of these places is the tomb of Al-Hussein: Master of the Martyrs (A.S.). 4 – Others will fear him who fears Allah. He who obeys Allah will be obeyed. He who obeys Allah will not care for the dissatisfaction of the creatures. He who enrages the Creator should be sure of encountering the dissatisfaction of the creatures. 5- No one can describe Allah with attributes other than these with which He describes Himself. How can anyone describe Him when senses are too short to perceive Him, illusions are too short to comprehend Him, ideas are too short to mark Him, and sights are too short to appreciate Him? He is remote in His nearness and near in His remoteness. He created the how without being asked “How?” and founded the where without being asked “where?” He is out of how and where. He is the One and Only. Exalted be His Majesty and sacred be His Names. “I will, master,” I said. 7- He who feels secure from Allah’s unexpected retribution and painful penalty will feel arrogant until Allah’s act and inevitable decree (death) will befall him. He whomever receives evidence from his Lord will belittle the worldly misfortunes even if he is cut into pieces. 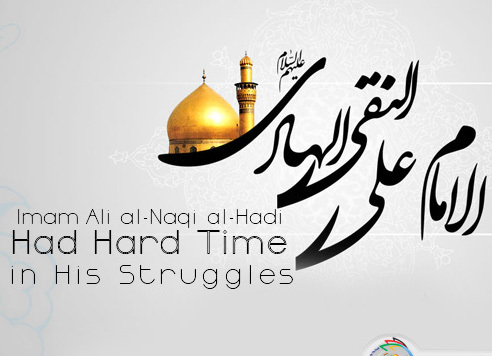 The Holy Imam(A.S.) said: O Dawud, I am honest to tell you that the neglector of the Bismillah is as same of the neglector of the (obligatory) prayers. 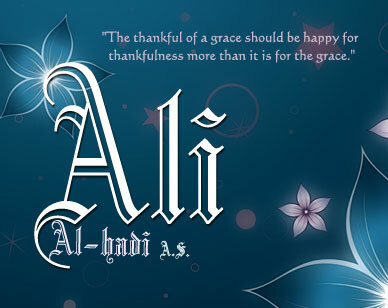 9 -The thankful of a grace should be happy for thankfulness more than it is for the grace. 10 – Allah has made this world for testing while He has made the life to come for receiving the result. He has also made the misfortunes of this world the cause of gaining the rewards of the life to come and made the rewards of the life to come as the compensation for the misfortunes of this world. 11 – The clement oppressor is about to be acquitted for his clemency, while the foolish one is about to extinguish the illumination of his right with the blows of his foolishness. 12 -You should present thorough obedience to those who present for you their thorough love and advice. 13 – Do not feel secure from those who disgraced their personalities. 14 – This world is like a market in which some profited and others lost. 16-Others will fear him who fears Allah.He who obeys Allah will be obeyed.He who obeys Allah will not care for the dissatisfaction of the creatures.He who enrages the Creator should be sure of encountering the dissatisfaction of the creatures. 17-You should present thorough obedience to those who present for you their thorough love and advice. 18-He who feels secure from Allah’s unexpected retribution and painful penalty will feel arrogant until Allah’s act and inevitable decree(death) will befall him.He whomever receives evidence from his Lord will belittle the worldly misfortunes even if he is cut into pieces. 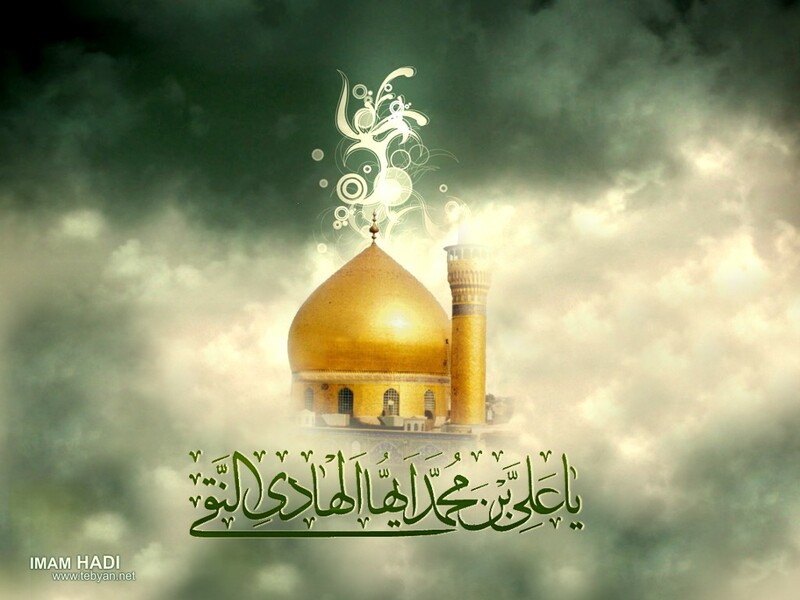 19-There are definite places in which Allah likes the servants to supplicate to Him.One of these places is the tomb of Al-Husayn(A.S.),Sayyid ush-Shuhada(Master of the Martyrs).